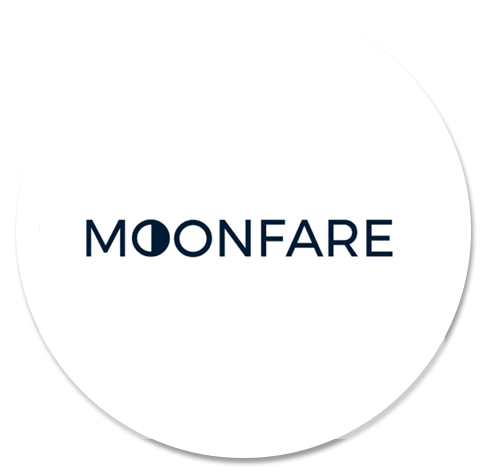 Moonfare's operations required a highly available, durable, reliable and secure infrastructure. and incidents on application health. As kloia, we decided to migrate the Docker Swarm Cluster to Kubernetes with Everything-as-code principles. The hybrid approach of Terraform and Cloudformation was the key solution supported with Jenkins files on CI/CD phases and Helm charts on deployments. We provided monitoring through Instana, fo tracking system health. The policies we wrote as code created a self-documented and auditable infrastructure for Moonfare, and they met GDPR requirements on day one. Providing WAF on Cloudflare created a shield against DDOS attacks and kloia's VPN solutions was another layer of security that we added. 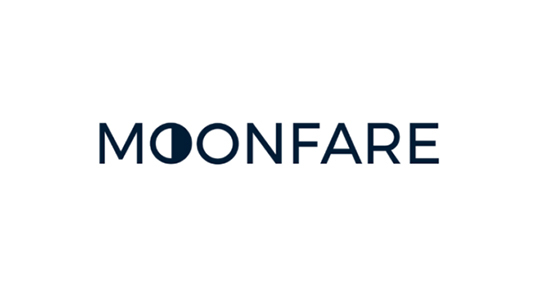 At the end of the day, Moonfare had Continuous Integration and Deployment without downtimes, on an infrastructure that is easy to manage, with a Kubernetes Container Orchestration system that has autoscaling and self-healing mechanisms.